Plan a wedding that sparkles and shines! What bride couldn't use a bit of shimmer on her special day? From decorations to attire to stationery, these are some fabulous wedding ideas that glitter. The most obvious place to use sparkle is the wedding attire. There are so many ways that hints of shimmer and shine can be added that a bride can really feel like a star by the time everything has been pulled together. 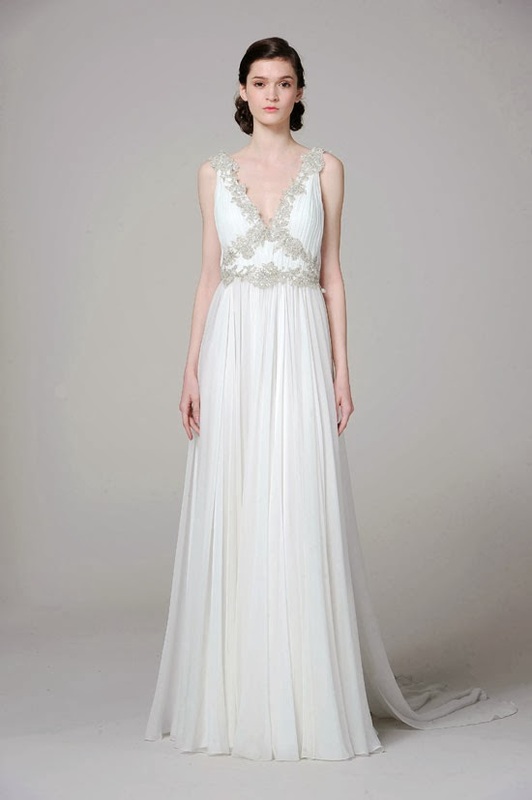 A great place to begin is with the wedding gown. For a very subtle shine, choose a silver metallic embroidery on a fabric with a gorgeous glow, such as sumptuous silk satin. 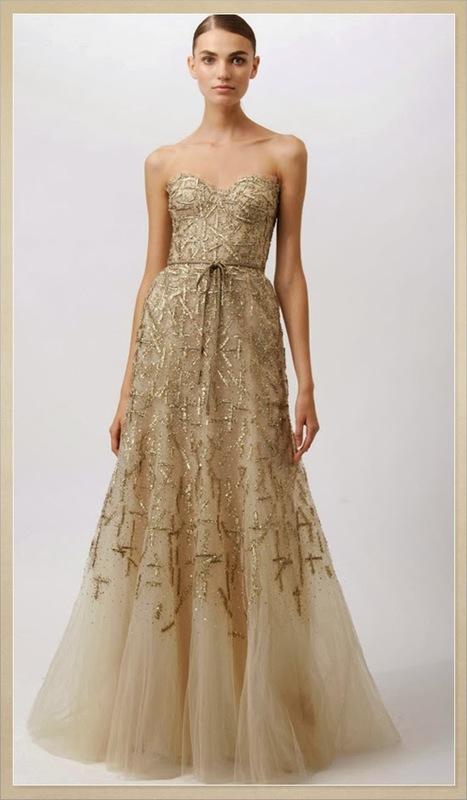 When you want a bit more shimmer, it is time to incorporate additional embellishments. Sequins and rhinestones are options, and then there is the gold standard for sparkle: Swarovski crystals. Clear or "ab" finished crystals are stunning when used for beading on a wedding gown. If you want a silvery icy sparkle, opt for mirror back Swarovski crystals. They are available in a variety of shapes, such as tiny round discs, little flowers, or Art Deco inspired square mirror back crystals, which make divine decorative buttons. Naturally, the bridal accessories are another great place to add glitter and glamor to the wedding. Start with stunning crystal bridal jewelry, which can be created in any number of styles from modern to classic to vintage. A beautiful set of crystal bridal jewelry will make any bride feel like royalty on her wedding day! Next layer in a tiara, comb, or set of hairpins with crystals and mirror back crystals to bring that wonderful shine to your hair. 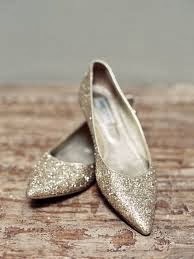 And don't forget a pair of wedding shoes with sparkly details so that you shine from head to toe on your wedding day. Make your wedding invitations shimmer with the addition of metallic accents. There are many possibilities, from a metallic silver ribbon wrapped around the center of the stationery to a silver envelope lining. A silver star motif (or a snowflake for a winter wedding) is another marvelous idea. 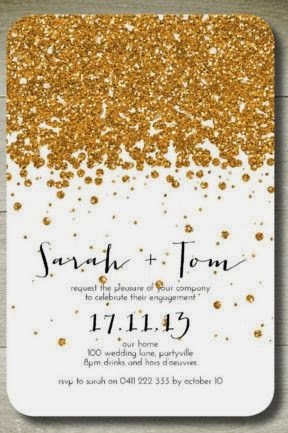 For the diy bride, a really cool idea is to create your own glitter edged invitations. Take heavy white or pale blue cardstock, print your invitation wording, and then mask off a narrow border around the edge with painter's tape. Apply white glue to the very edge of the paper, and then cover heavily with silver glitter. Once it has dried, remove the tape to reveal your very own custom glitter border. It is so simple to do, yet the effect is absolutely spectacular. 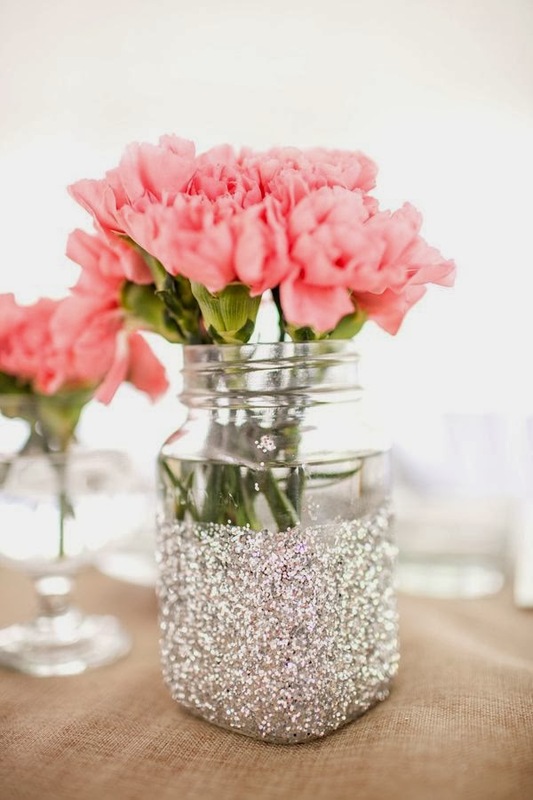 Glitter can be used to great effect for diy wedding decorations, as well. Try dipping branches into glue and covering with shimmering silver glitter for a fabulous addition to centerpieces and ceremony arrangements. This works beautifully in combination with very tall floral displays. 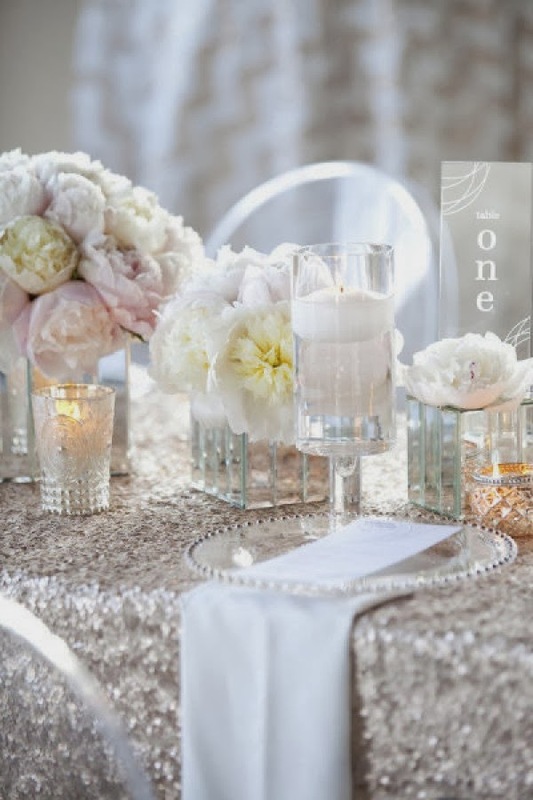 Or use tall clear vessels for your centerpieces and fill them with a sparkling element. Crystals in either an "ab" finish or your wedding color look incredible in the bottom of a clear vase, especially when surrounded by low votive candles. A variation on this concept would be to fill the tall vessel with glittering balls in either a metallic like silver or bronze or in your wedding colors. Christmas ornaments work well for this purpose; simply remove the metallic tops and arrange them so the openings at the top of the balls are hidden. When done in a color like pink, purple, or lime green, these glittery balls are festive and fun for any season, not just around Christmastime. 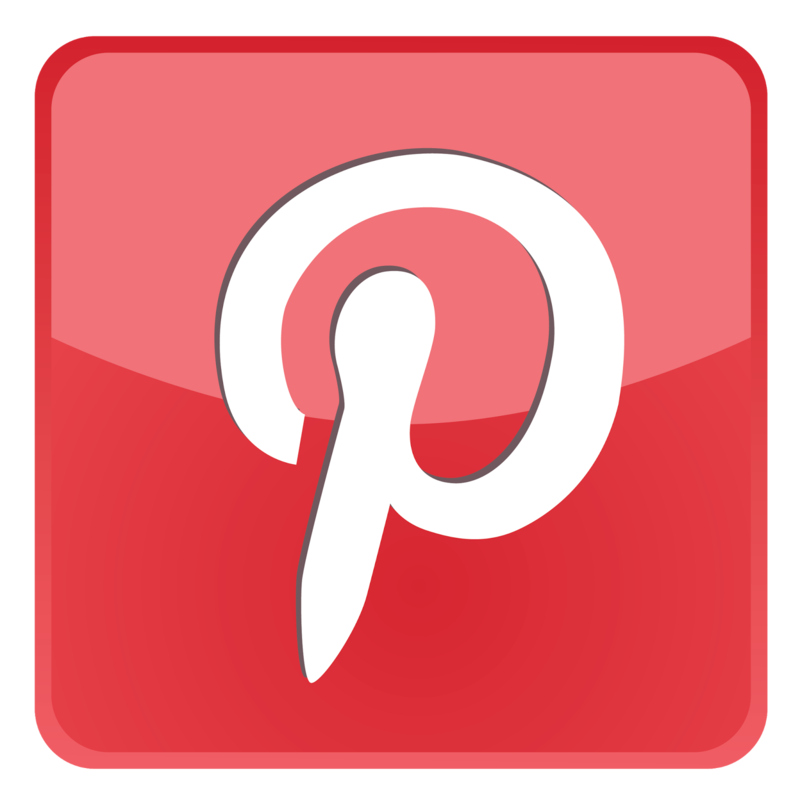 There are so many ways to add glitter to your wedding that you may find it hard to choose between them. 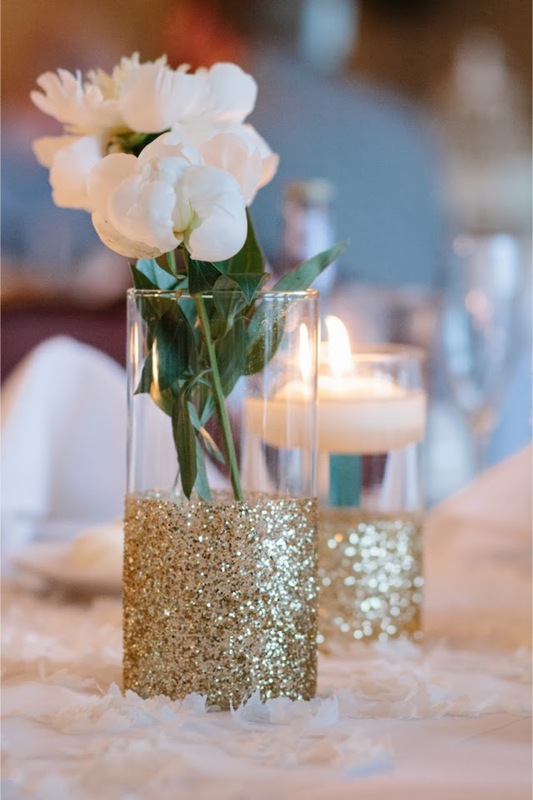 If you opt for small touches of glitter and shimmer, you can use them throughout your entire wedding without it being too much sparkle (as if there were such a thing!). Nothing says celebration quite like a bit of sparkle!